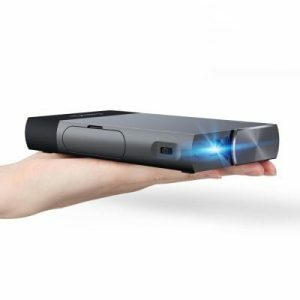 Cooperating with professional projector suppliers, providing better quality and creative projectors to our customers. 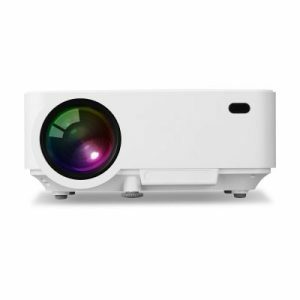 We have professional projector and accessories solution that will fits most of needs because of our powerful supply chain. 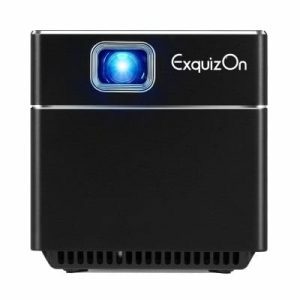 We are leading the innovation of projector industry so that offer the best products and services to you.